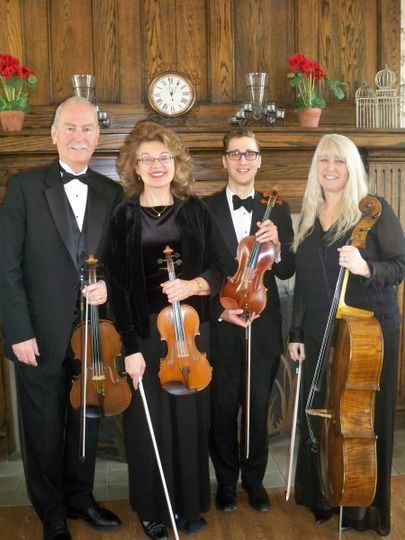 Allegro Quartet is a premier wedding music group in Zion, Illinois. 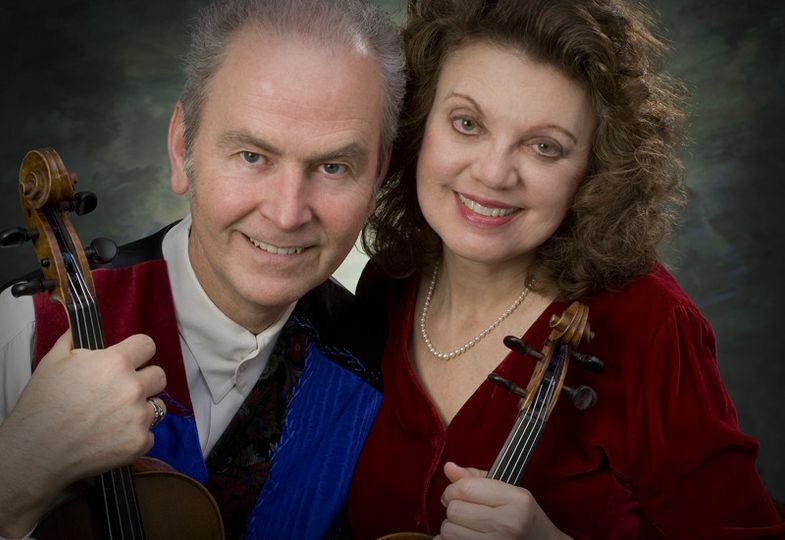 Founded by Ron and Cynthia Arden, a husband-wife musical team, Allegro Quartet has served the Zion area for over twenty years. Each musician in the quartet is formally educated and highly experienced. 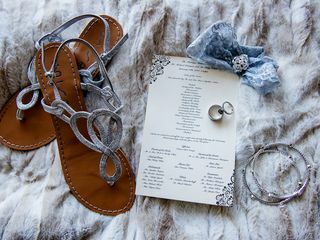 They are dedicated to making your wedding night an evening to remember, with sweet, harmonious sounds from the strings. 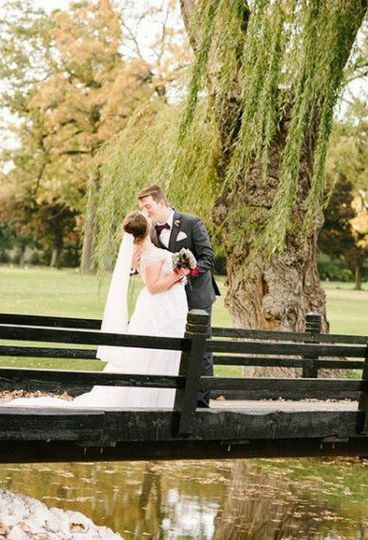 Choose Allegro Quartet for a romantic ambiance that fills your wedding with love, serenity, and celebration. 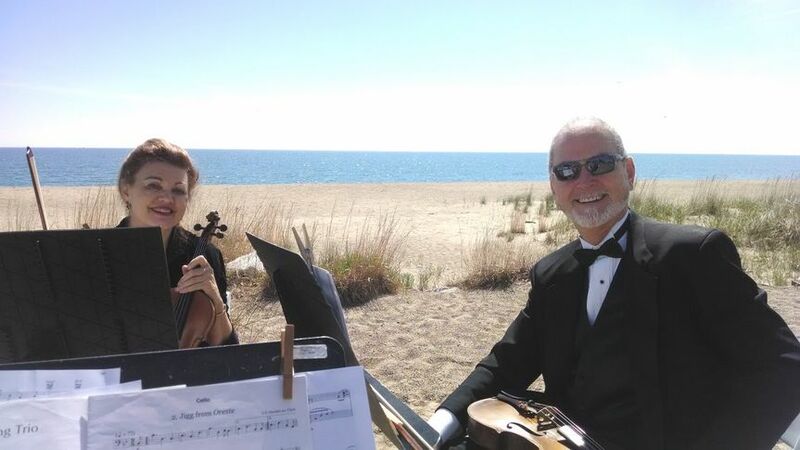 Allegro Quartet provides music for wedding ceremonies, cocktail hours, and even receptions. Live musicians are often preferred because of the crisper sound and preferred ambiance, however some couples deem them too expensive. 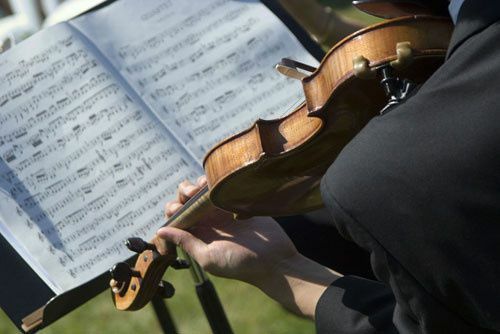 Allegro Quartet offers affordable live music for all events of your wedding. The group typically plays as a quartet, but trios, duets, and solo vocals are available upon request. 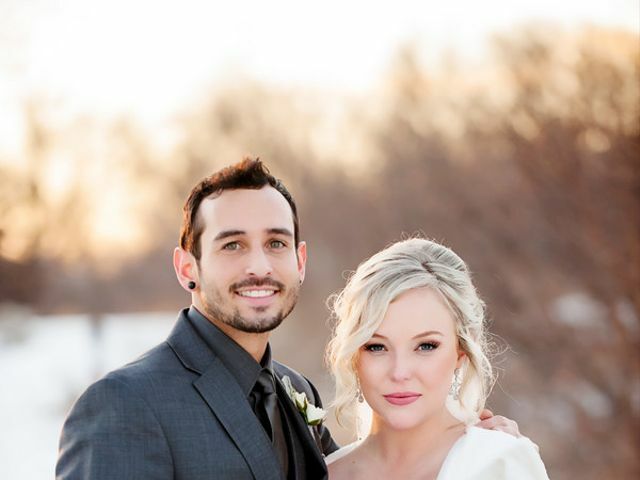 We recently had Ron and Cynthia play at our wedding and they did a phenomenal job. The music was beautiful and they were both extremely professional. We would highly recommend them to anyone looking for quality music at an event. 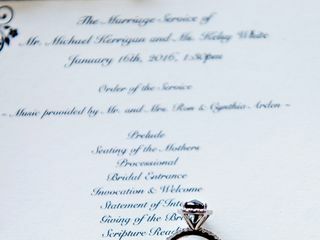 reception. Thank you Allegro Quartet for not only meeting our expectations, but exceeding them. You made our wedding reception extra special. William and Marianne F.
Allegro Quartet really made my ceremony and cocktail hour different from others that I have been to. It added an elegance and romance that i really wanted in contrast from my reception. All of my guest thought you were great and made it a very classy event! I have used Allegro for the past 20 years! Ron is amazing to work with for all types of events from weddings to private parties to Galas. I highly recommend them for all types of events.